With summer in full swing and cherry season treating us to a great summer treat, We are excited to announce that you can now pre order your very own delivery of Oregon peaches. 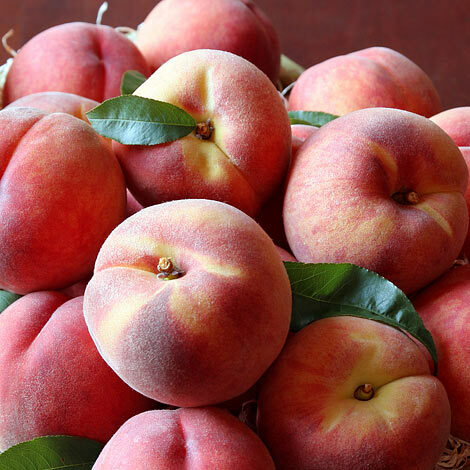 These beautiful August peaches make for perfect summer gift to celebrate birthdays, anniversaries and family reunions. Summer desserts and snack delivered right to your door! Visit The Fruit Company.com and order yours today.